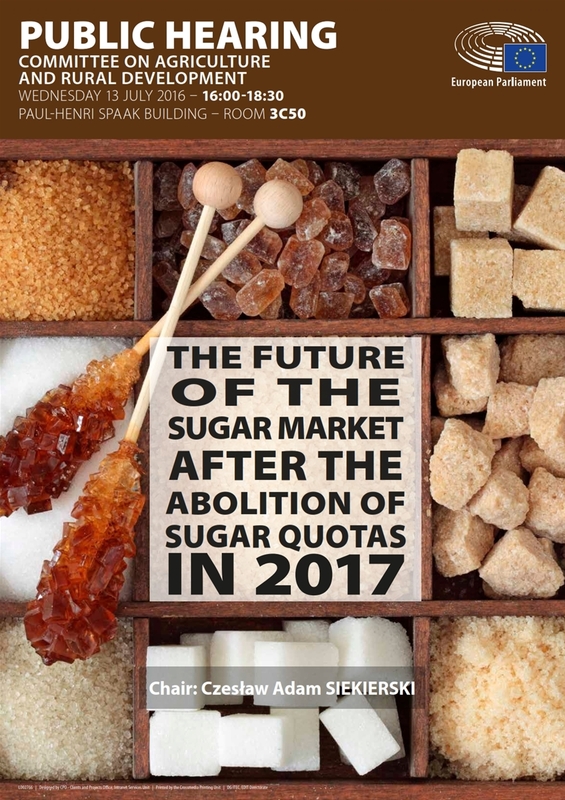 AGRI organised a hearing on "The future of the EU sugar market after the abolition of sugar quotas in 2017". 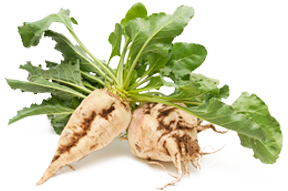 Seven experts were invited to address Members: H. Bleckwenn, North German Umbrella Association of Sugar Beet Growers, J.-I. Senovilla, Union of Small Farmers, P. Myllymäki, MTK Sugarbeet Committee, L. Girol, European Sugar Refineries Association, P. Giry, Saint Louis Sucre, G. Tamburini, Unionzucchero and K. Nykiel, National Union of Sugar beet planters.